Kratom capsule dosage chart is a helpful tool especially for the new kratomites (kratom users). It helps you consume kratom in an effective and safe way. Right consumption of kratom products lets you enjoy their benefits while eliminating the side effects. Therefore, you should know about the right dosage of kratom, and make sure not to go beyond the dose that your body can tolerate. Is Kratom Dosage Really That Important? Kratom has been a controversial herb. Some people say, especially the authorities like DEA and FDA, that kratom overdose is possible and fatal. Other people say that kratom overdose is not possible because of the opiate antagonists that are also present in kratom. These opiate antagonists become dominant as one increases the dose intake. These kratom properties cause vomiting, nausea, headache, upset stomach, and more. 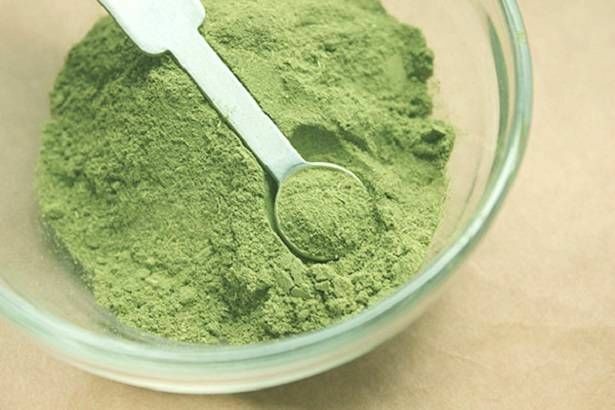 Whether kratom overdose is real or hoax, what everyone knows is that vomiting, headache, and constipation are unpleasant and you do not want to encounter any of them. Therefore, kratom is still dosage specific. If you take a small dose, generally, you will feel only a few effects. A moderate dose provides stronger effects. High dosage provides strong effects and some side effects. It is important to have your own kratom capsule dosage chart especially if you are a new kratomite. Many people suggest taking kratom on an empty stomach. It is because taking kratom on an empty stomach provides faster effects. The type of kratom strain should also be taken into consideration. As you may already know, there are tons of kratom varieties to choose from, and each provides unique strength and effects. 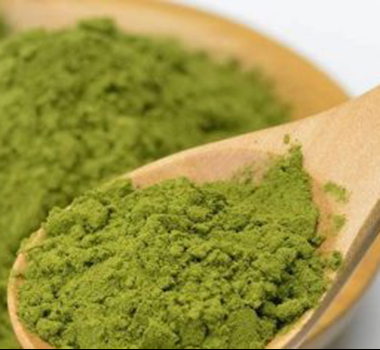 Look for a kratom variety that can provide the effects that you are looking for. Also, each of them has different strength intensity. Therefore, what may be a desirable dose for a Bali Kratom may be different from the Thai Kratom. The manufacturer where the commercial kratom comes from is also one of the important factors. They provide different dosages especially if the product is in capsule form. The leading merchants commonly sell kratoms from sizes 000 to 5 in which 5 is the tiniest. Reading the labels will help you learn about the proper dosage of their products. Your body is also an important consideration because of your gender, weight, and tolerance level. There are people who can already feel the desirable effects on 5 capsules, and there are people who have to take up to 20 capsules every day to feel the effects they want. What to Do to Determine the Right Dosage for You? Do your research about a particular strain. Read about their effects, potency, and strength. As much as possible, buy in capsule form because its weight is easier to determine. Check online forums about the dosage that works for most people. The 00 is the standard capsule size available on the market. It holds up to 650 milligrams. What If You Are a New User? If you are a new user, it is important to consume kratom with extra caution. You have to start taking it in small doses and work your way up. Here is how you do it. Start taking in 2 grams on an empty stomach. Wait for 45 minutes to feel the effects. If you do not feel anything, add one gram. Wait for 15 minutes and reassess the outcome. If you feel like it is not enough, you may add 0.5 grams to 2 grams. You should feel something. Wait for 5 hours to repeat the whole process. Kratom is dosage specific; the more you take it, the more you will feel the side effects. Therefore, it is important to find your sweet dosage or at least use a kratom capsule dosage chart.